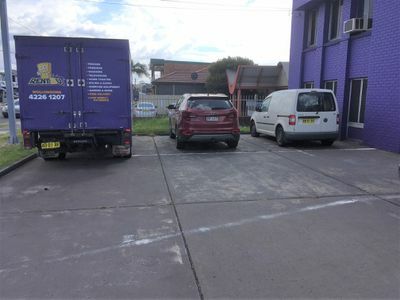 Over 300 sq m of warehouse space with separate reception area and parking at door. Upstairs includes 2 separate offices and mezzanine level. Ideal for showroom, storage facility, manufacturing, gym or play centre. Located at southern end of Keira Street, close to Swan Street, with continuous passing traffic. Long lease available for suitable tenant. No outgoings included in lease.